Sorry. 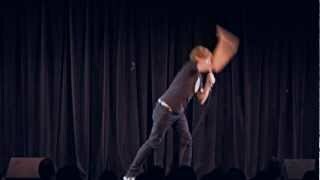 We have no listings of forthcoming performances by Rhys Darby. 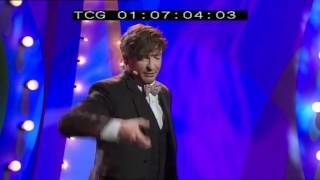 We do not currently hold contact details for Rhys Darby's agent. If you are a comic or agent wanting your details to appear on Chortle, click here.